I have traveled to the People’s Republic of China (PRC) a few of times. On this particular occasion I had no plans to go China. I was on the way to Southeast Asia, and my itinerary was changed by the airline, so I found myself having to be rerouted through Beijing Capital International Airport (PEK). Once at the airport I headed to one of the VIP lounges. At the check-in desk I asked the lady for the WIFI password, as I always do. 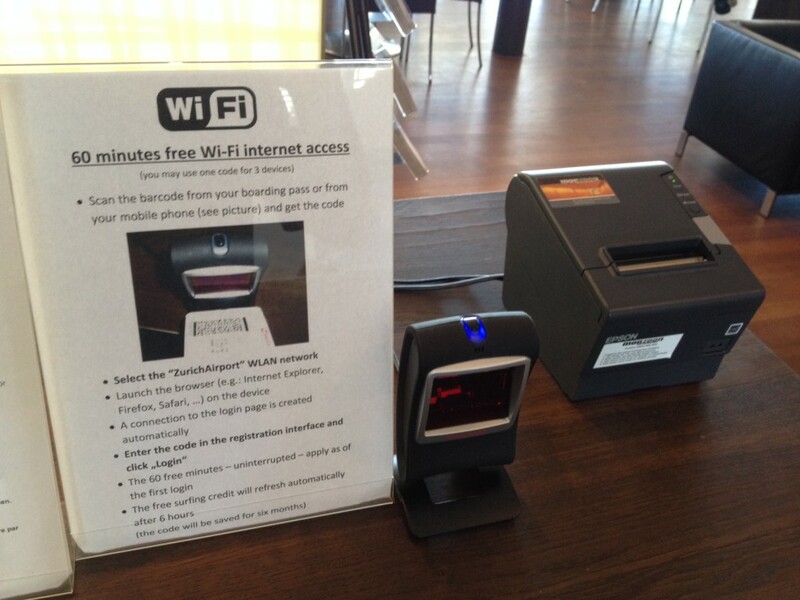 Most airport lounges give the WIFI password on a small piece of paper, but the lady instead directed me to a kiosk where I was expected to register my passport for Internet usage. Immediately upon seeing the kiosk I knew exactly what I was looking at. It is unfortunate that Internet monitoring and censorship is so normal in the PRC that the government does not even try to maintain a façade of online privacy. Both citizens and international passengers must censor their own online activities in fear of what political affiliations or otherwise they may be accused of having. It is interesting that the government law requiring individual registration comes from the Ministry of Public Order. No doubt, if “public order” means ensuring that no one speaks out against the Chinese Communist Party, then closely monitoring and censoring the free exchange of ideas and information is an effective way to do it. I wonder how many foreign diplomats have been ignorant enough to check their email after registering with one of these kiosks. Never a dull moment in China — not even in its international airports. 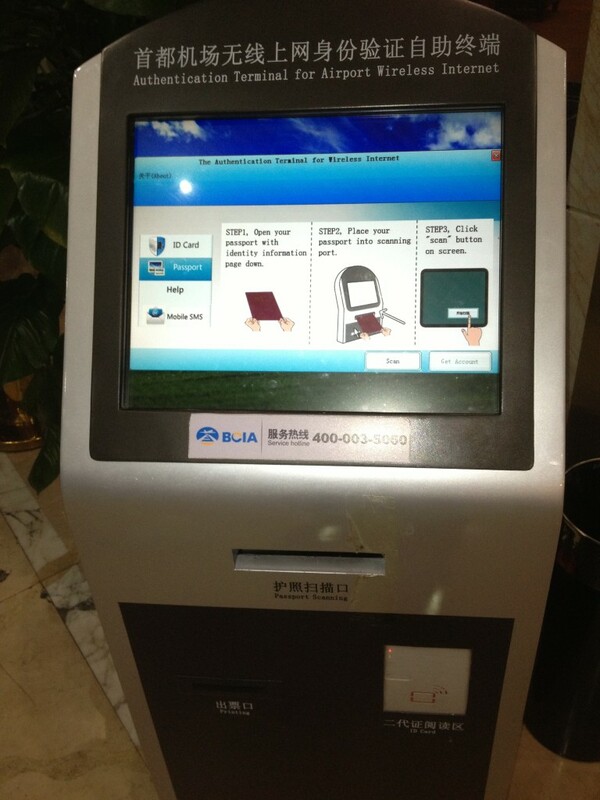 Passport registration kiosk required for Internet access at airport lounge in Beijing. Big Brother is watching. Update (August, 2014): Is Zurich Airport in Switzerland following suit? In July, 2014 I passed through Switzerland’s Zurich Airport (ZRH). At the lounge I visited I was required to scan my boarding pass (which contains personal information, of course) before I was given a special code to allow me to connect to the internet. The lounge already had my personal information upon entering. Maybe this is an airport-wide rule; maybe it is a Swiss law. I have no idea. But the fact that Zurich Airport at least appears to be monitoring internet traffic on an individual basis – as airports in the People’s Republic of China do – does not say good things about it. 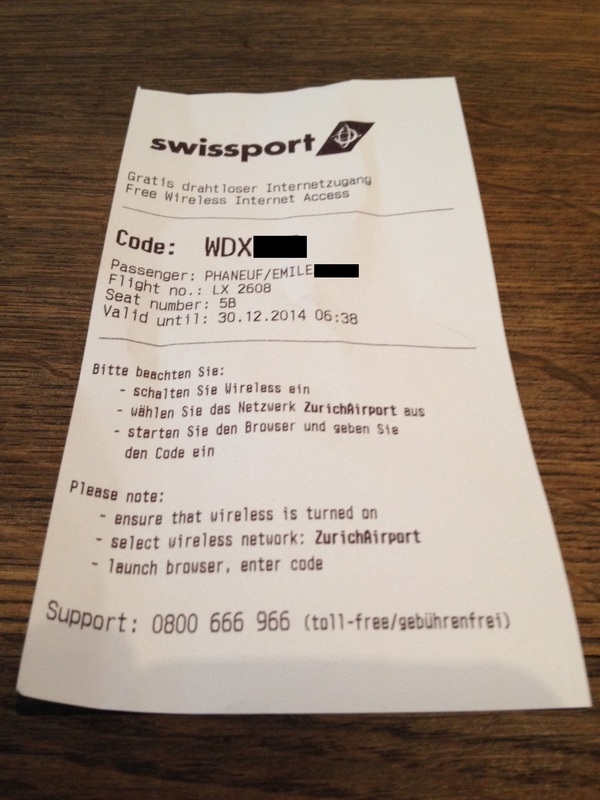 Boarding pass scanner and instructions at VIP lounge in Zurich Airport, Switzerland – required for internet access. Machine on the right prints a receipt with special code – unique to each individual. Receipt printed after scanning boarding pass. 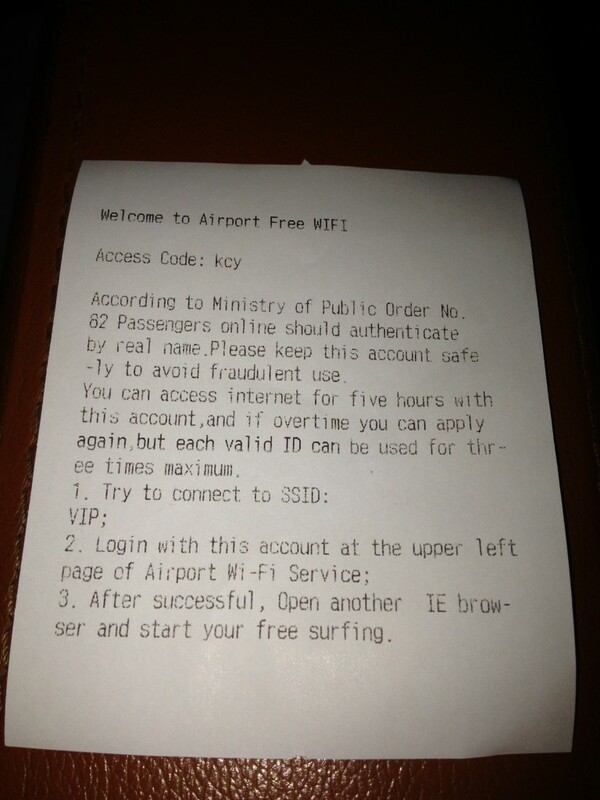 The code allows access to the internet at this VIP lounge in Zurich Airport.